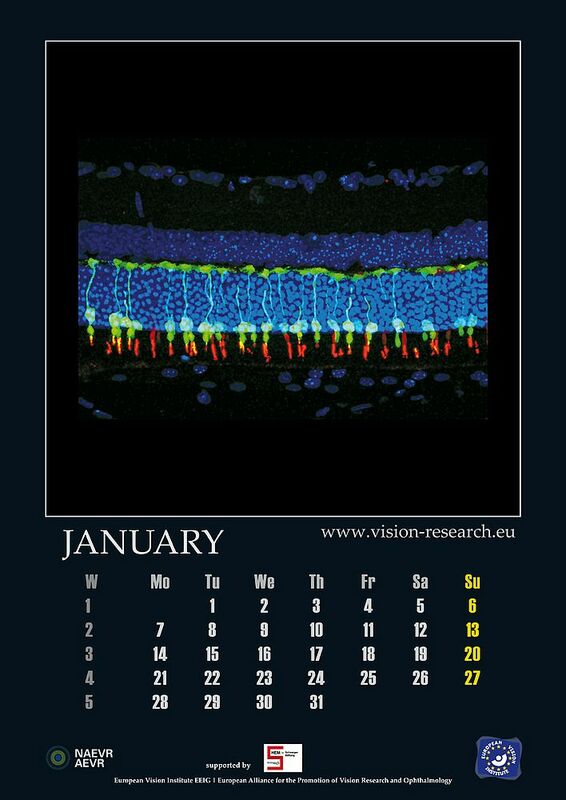 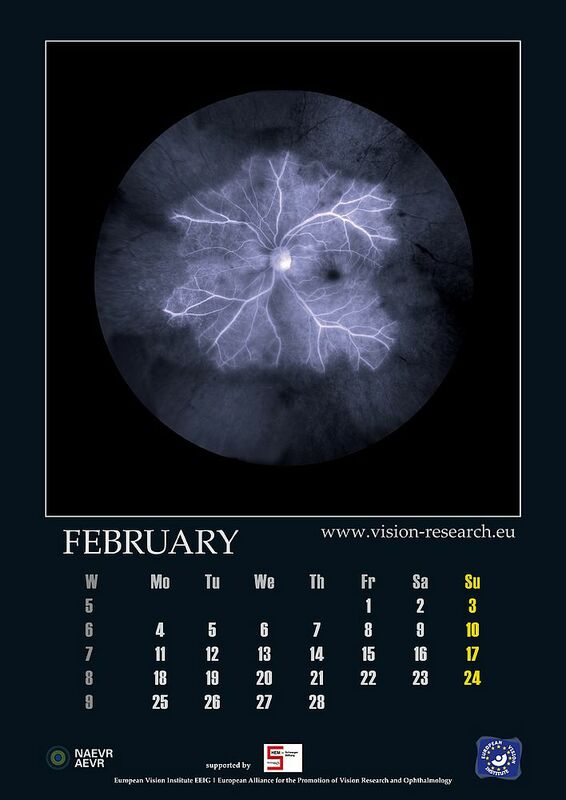 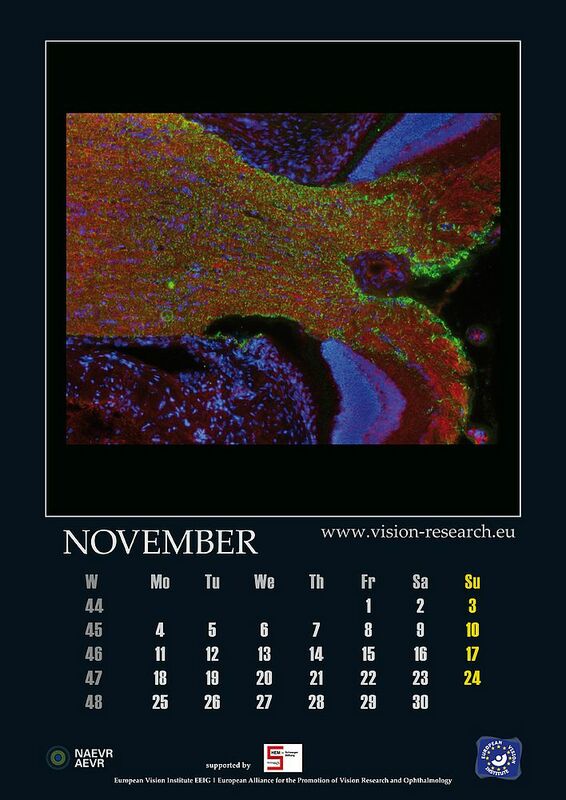 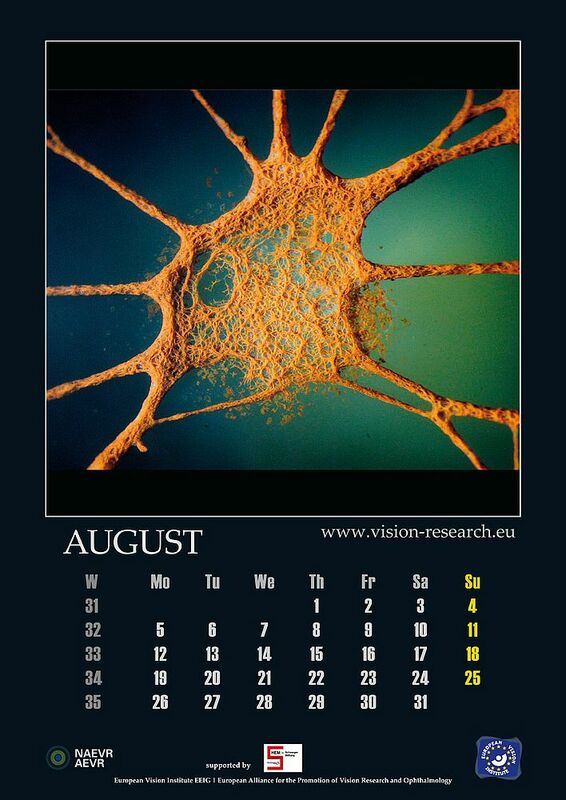 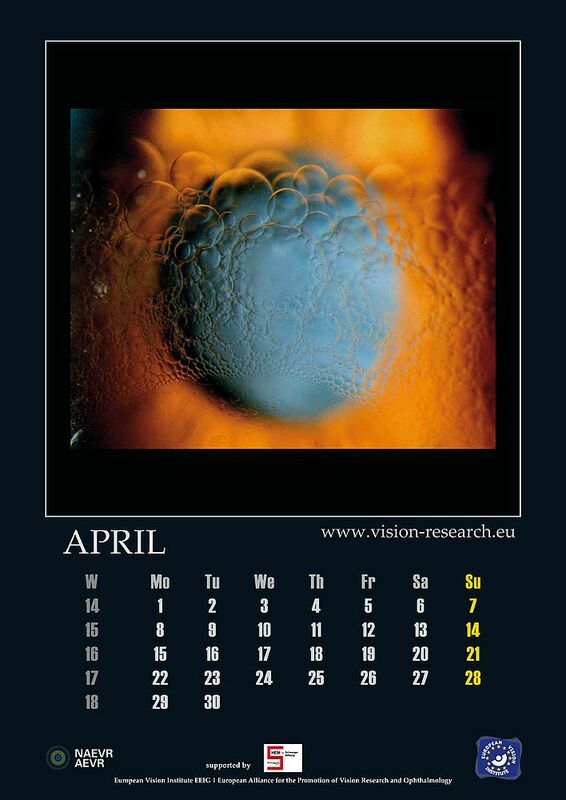 The European Vision Institute (EVI) is pleased to present the 2013 edition of the calendar to share the beauty and grace of this exciting field of biomedicine and life science. 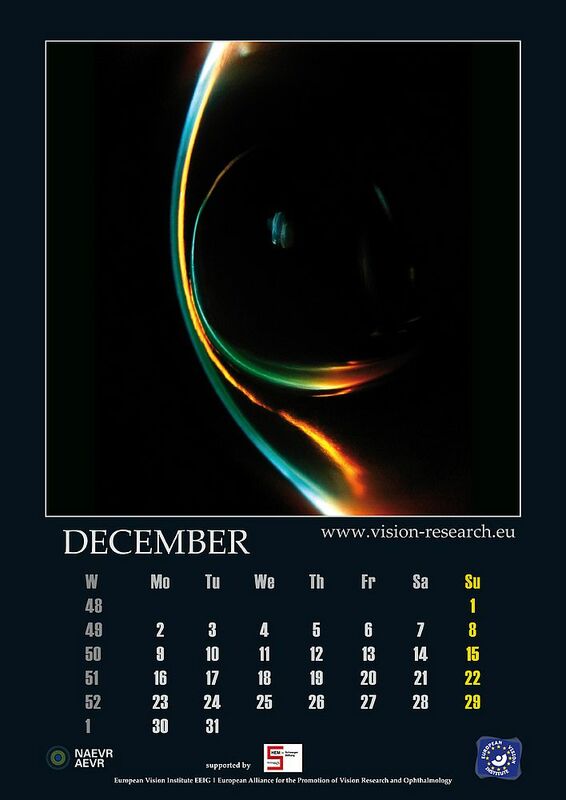 Unfortunately, this year we were not able to attract an industrial sponsor as in the last years. 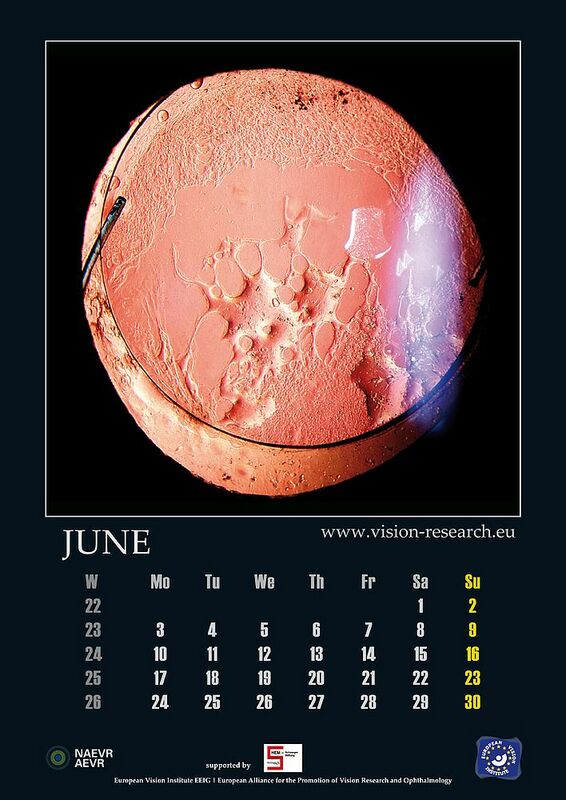 In consequence this means that only a very small edition of this calendar is available, and even this without cost recovery and only through the kind support by the HEM-Schwerger Foundation. 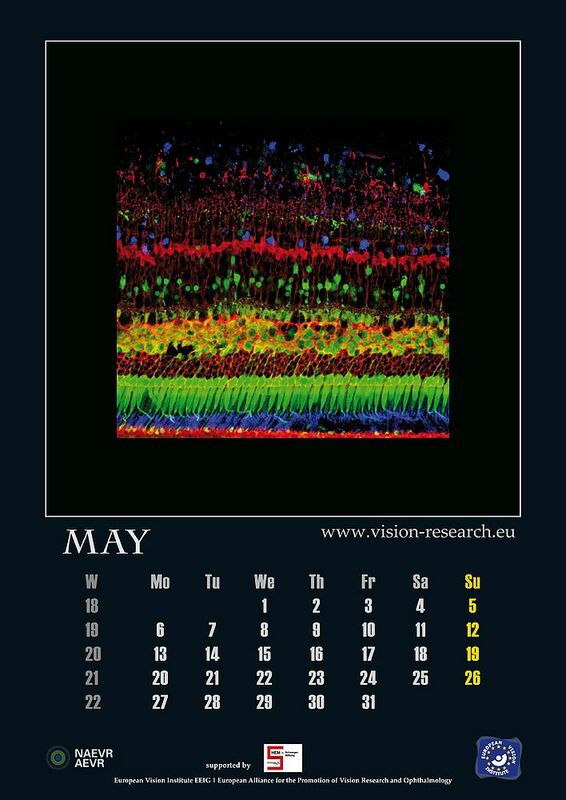 The photo motifs of the calendar are the results from the 2012 picture competition that had been posted on this web-portal where you can find up-to-date information on developments in Vision Research and Ophthalmology, covering all aspects of basic and translational research in the private and public sector. 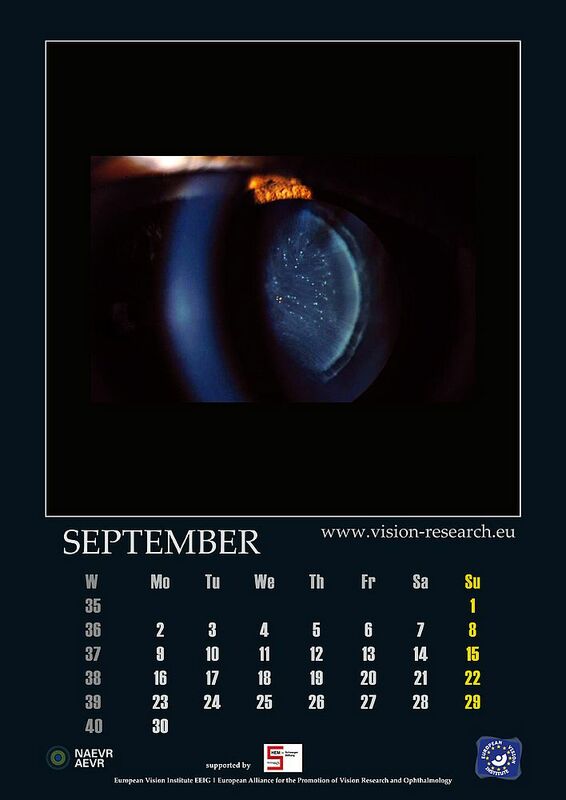 Blindness is one of the most feared health hazards in our present society; millions of Europeans are threatened by blinding untreatable eye diseases producing costs of several billion Euros. 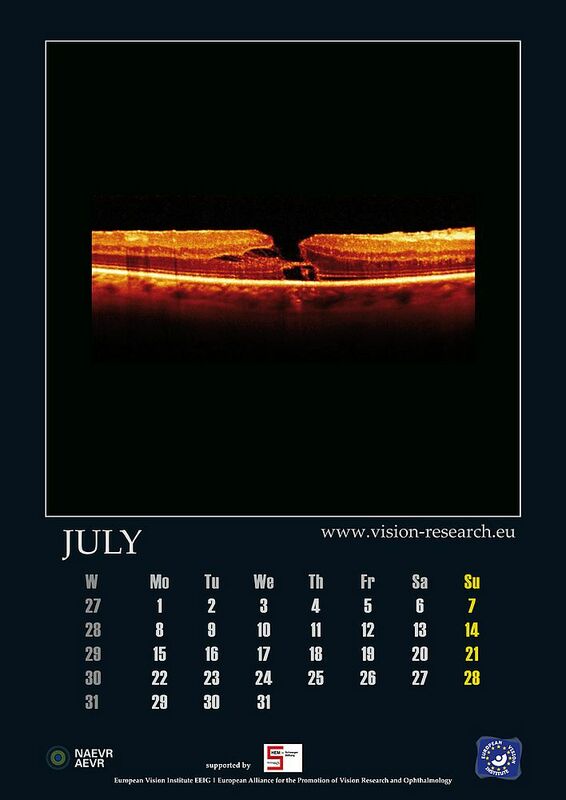 The European Vision Institute (EVI) aims at devising and implementing programs and projects for new therapeutic strategies for eye diseases that are difficult or impossible to be treated presently. 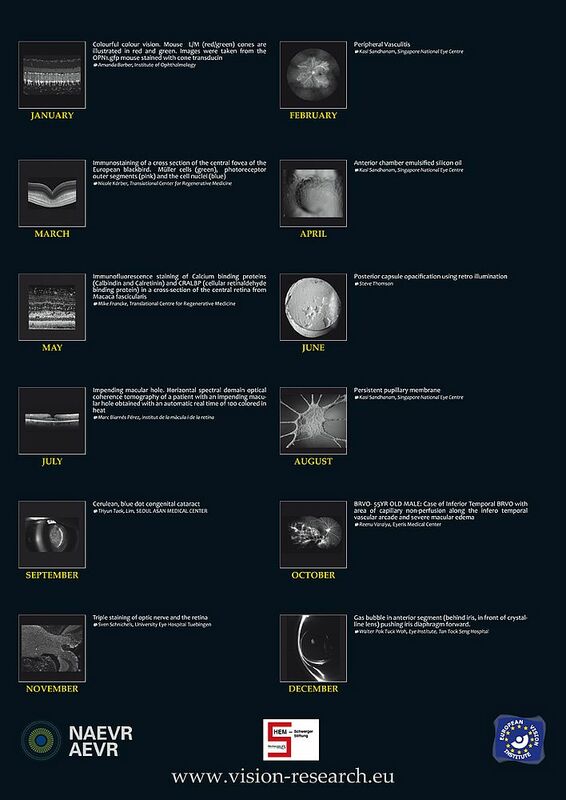 Its approach will incorporate the most recent scientific developments of the postgenomic area. 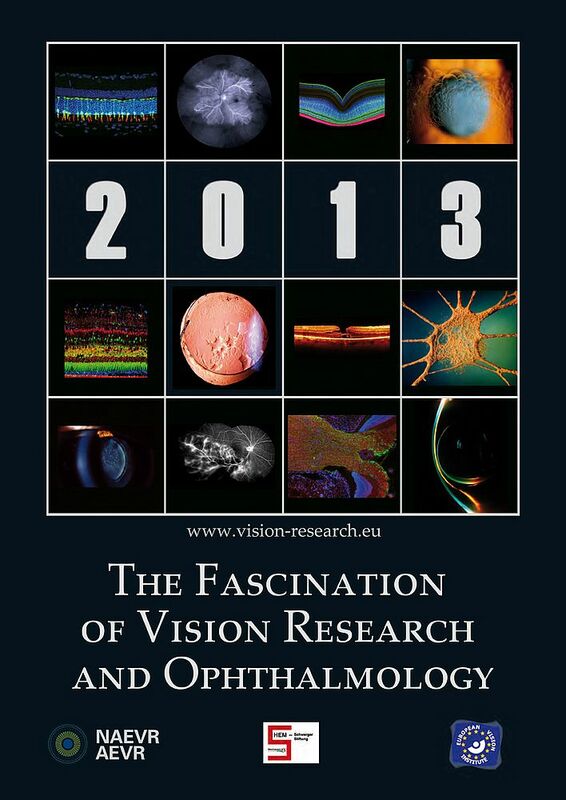 The European Vision Institute should be of enormous strategic importance for the future and is targeted towards more immediate policy objectives of improving the competitiveness of European Research assembling the top institutes together with partners from industry and academia. 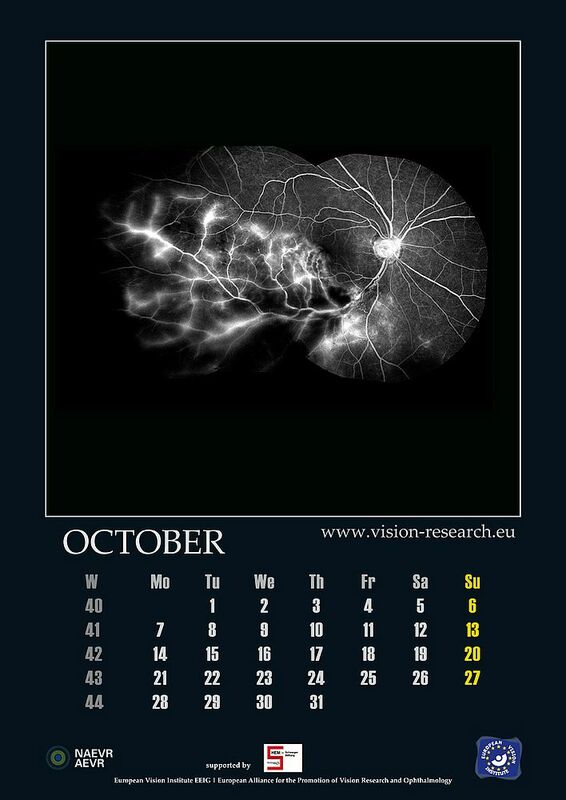 EVI integrates, conducts and supports research that helps to prevent and treat eye diseases and other disorders of vision. 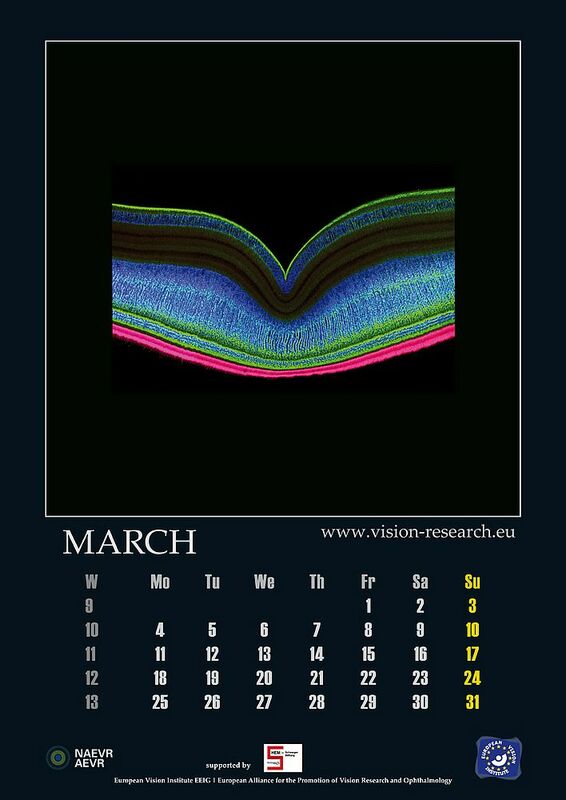 This research leads to sight-saving treatments, reduces visual impairment and blindness, and improves the quality of life for people of all ages.